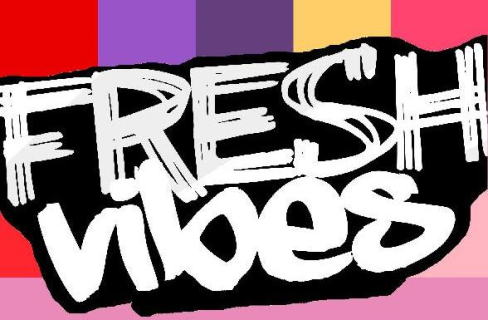 Our U16 and U12 Grils have this year again resgiterd to particpate to the Frash Vibes tournament in Roermond, in the Netherlands. Tournament takes places on June 30 and July 1. Do not hesitate to contact Simone, Bart or youth@hockey.lu for further information.